← I am an “athlete.” Finally! 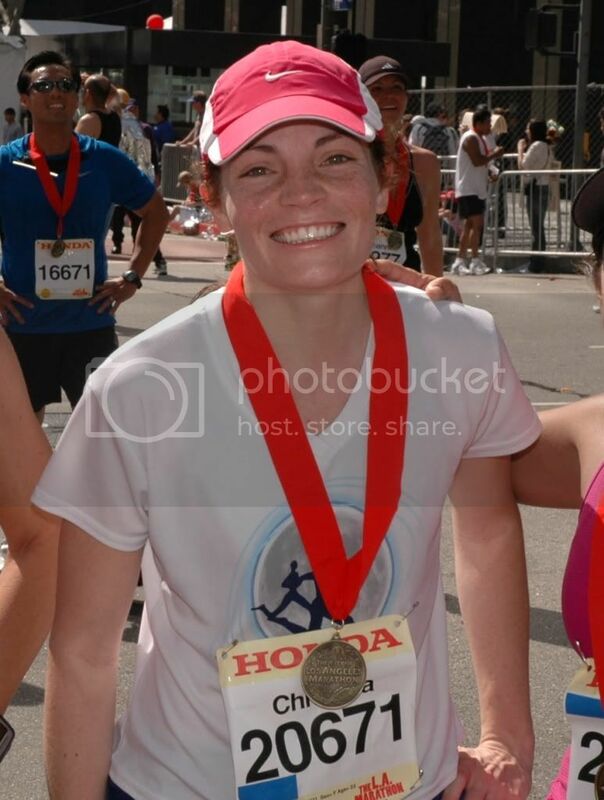 Recovering after my second marathon was no where near as difficult or painful as my first one. I could actually walk on Monday! This time though, I could feel that my body was worn down and I didn’t feel 100% complete. My immune system was also telling me this as I fought against some nasty bug for a couple days. Luckily, I won. That is all for now because it is time to hit the hay; I have a quite the workout planned for tomorrow morning. This entry was posted in Life, Marathons. Bookmark the permalink.